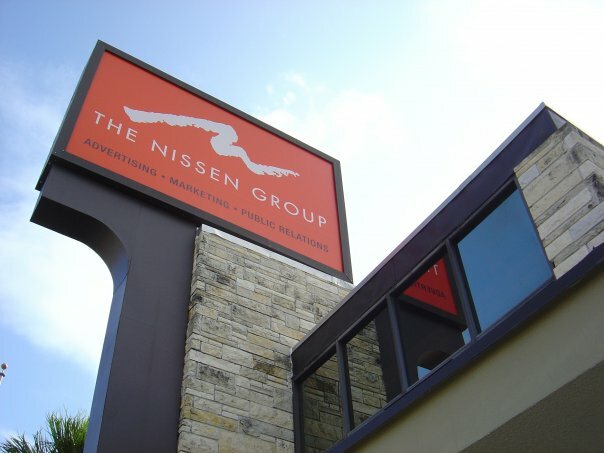 Founded in 1972, The Nissen Group has operated in the Central Florida marketplace for the past 35 years and has won more than 500 awards for creative excellence on the local, state and national levels. We have helped multi-national organizations and up-and-coming companies blaze new trails with their marketing strategies. We only experience victory when our clients' expectations are met and exceeded. The Nissen Group has continued to expand its product line to include many diverse publications. In 2005, Citibooks were created to encourage growth and downtown revitalization in partnership with local economic development authorities. In 2007, Destination Florida was produced for VISITFLORIDA, the marketing arm of the State of Florida’s tourism division. In 2010, Think Florida, a publication designed to promote and support Florida’s research, science, and technology parks. We have stayed true to a single purpose: stay focused on our clients' objectives. We offer a full range of marketing services, with a team that has over 100 years of combined experience. In today's mobile-connected world, you need to be doing it all. We can help drive traffic to your business, convert those visitors to leads, and then help you convert those leads into customers. We have experience in a large number of industries - including government, education, healthcare, and small business. We're poised to show results much quicker than starting from scratch. We have extensive databases of customer leads, internet keywords, and trade publications that will help you target the right audience for your product or service - quickly. Proper planning is the key to success in marketing. We implement proven processes to methodically increase your traffic, leads, and customers and hit the revenue targets you have set. A good marketing game plan will help you stay on track, on budget, and make sure that you reach your goals.